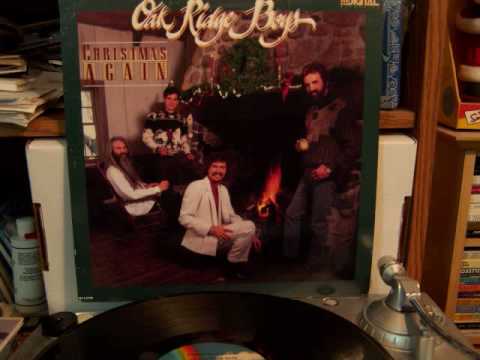 The Oak Ridge Boys have sold over 41 million records, won five GRAMMY® Awards and nine GMA DOVE Awards, and have been inducted into the Country Music Hall of Fame and the Gospel Music Hall of Fame. 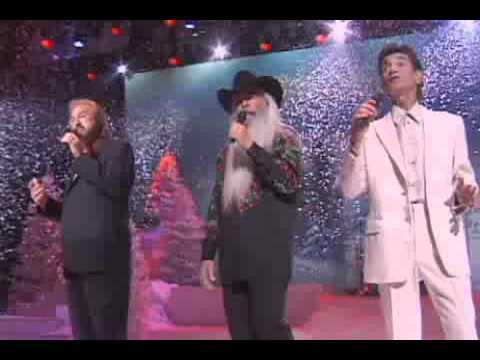 Their Shine the Light on Christmas tour features a mixture of their greatest country-pop hits and holiday tunes. 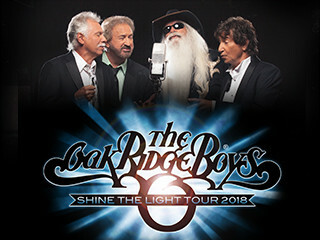 See them live December 9th at the Skookum Creek Event Center!